Facebook has rolled out several new tools to help with the management and marketing of Pages on the service, Facebook engineer Omid Saadati announced today. The three tools are post scheduling, unpublished page posts and Page admin permissions for third-party apps. Scheduling is finally coming to page posts, something that has previously required the use of third-party applications such as HootSuite or Buffer. If you change your mind about the post you can reschedule or remove the post, Saadati says, unless it is under three minutes from publication. If you want to be able to pull a posting just before it is scheduled you’ll need to stick with third-party tools. While scheduling has been a long time coming, more interesting is the unpublished page posts feature. Essentially, these are posts that don’t get published to your page. Why would anyone want to do that? It’s a way of using the sponsored post feature to run segmented marketing campaigns. Your content stays off the main timeline and is sent via sponsorship to only those users who match your demographic requirements. This goes a step beyond regular Facebook ads. Currently, you can use Facebook to promote your business for free to your heart’s content, but now it seems that Facebook has adopted the tactic of monetizing more advanced marketing tactics such as segmentation of your Page’s audience. The third and final feature Facebook has rolled out is Page admin permissions for third-party applications. This move comes not long after Facebook made it possible for owner-admins to assign other admins with more nuanced permissions, rather than the end-to-end control all admins were given previously. Now you won’t need to give a third-party monitoring or management app more permissions than it needs to do what you want it to do. 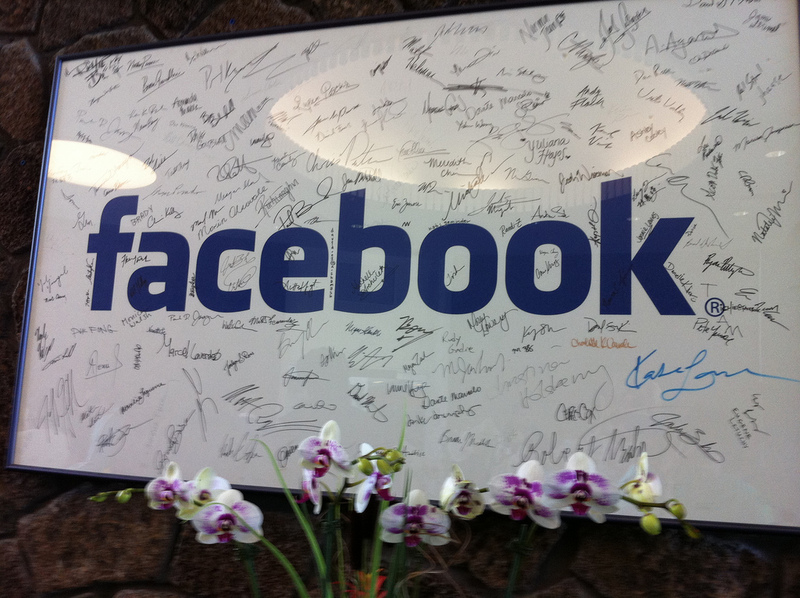 Facebook has focused on improving the Pages experience in recent months. It launched an iOS app for Page management in May, gave it messaging capabilities in June and photo upload and language support in July. It’s clear that Facebook is working tirelessly to reinforce its lead as the social destination of choice for businesses looking to market themselves.